ARE YOU AN EVENT fanatic? Every year the KCBIA and friends host a slew of events in Downtown Kamloops and the 2019 Events Calendar is here once again to knock fan expectations right out of Riverside Park. The spring, summer, and winter events planned will ensure you enjoy downtown this year no matter your interests. Today we bring you some of the more unique events coming to downtown. So, whether you prefer to slap on the sunscreen or rock a flannel toque, its time to head to the heart of the city. Everyone loves when spring has finally sprung! Its time to show the environment how much you really care by checking out the Green Living Expo on May 11. This event features an Iron Chef cooking competition, fashion shows, garden demonstrations, plus City operated booths and more! Something new to Kamloops is an event called Firefit. The FireFit Championships is a competition based on fire fighting tasks commonly performed in emergency situations. The event will broadcast on TSN so catch it all May 25 and 26. There’s something about summer that just makes people want to wine and dine all night long. Downtown has plenty of variety when it comes to the restaurant scene, but have you tried it all? Well on July 6you can participate in the Taste of Downtown. This event has participating businesses sample out their best dishes in exchange for purchasable tokens. Your next favorite restaurant is waiting for you. Speaking of downtown businesses, the Merchants Market from July 25 to the 27 will feature many sidewalk sales and live music for you to take in all the positive summer vibes. As the fall brings chills and things start to get spooky be on the lookout for the Haunted Alleyway. On Halloween night, there will be some frightening fun for all to be had. Getting further into winter has downtown bustling even more with our beloved Christmas Campaigns and Santa Claus Parade! There are many more events from spring to winter to come! Some of the dates may change due to unforeseen circumstances, so I think your best bet is to visit downtownkamloops.com, or follow our social media pages, to stay in the know. 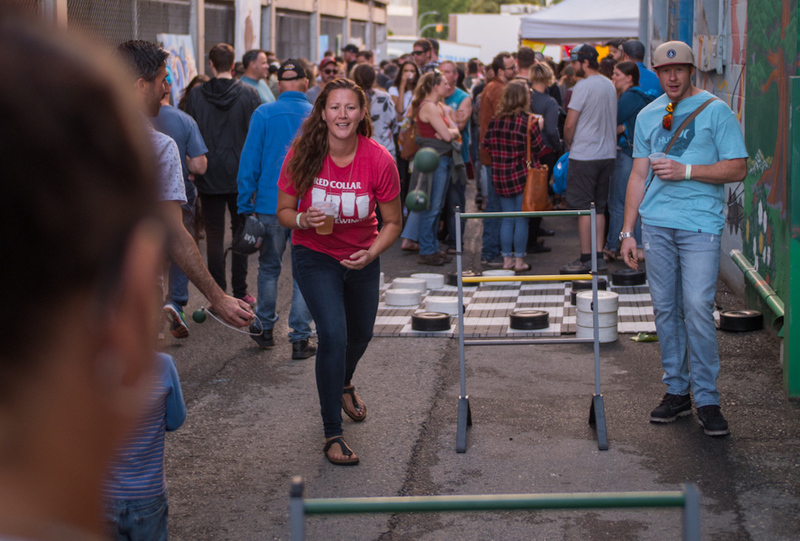 Don’t forget to share your adventures at these, and our many other great events using #DowntownKamloops. This article was written by Jonathan George, Customer Care and Patrol (CAP) Team Member. Reach us at 250-572-3008/3009 or. 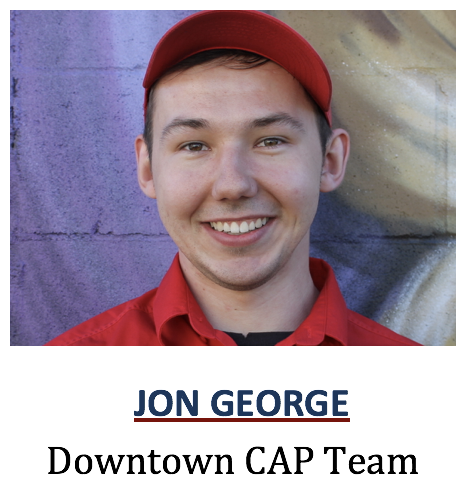 Email capteam@downtownkamloops.com. Follow on Facebook, Instagram (Downtownkamloops) and Twitter (@downtownkamloops).